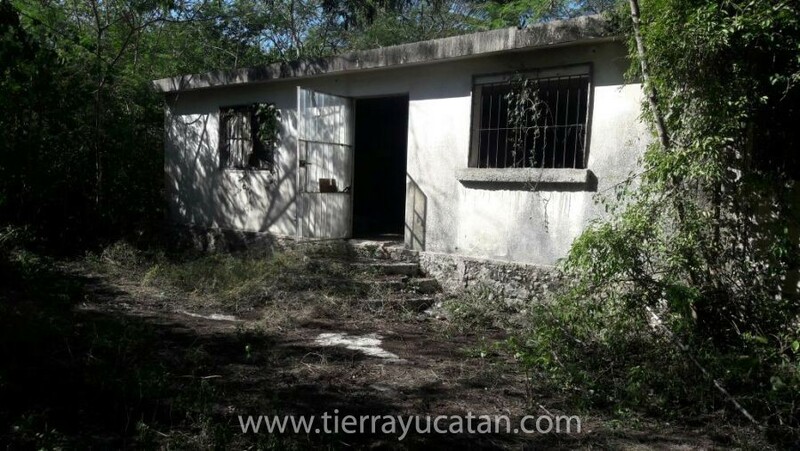 Temozon Norte/ Large Land Of 1500 M2. Unbeatable location and excellent value to build your splendid residence or apartments to rent. 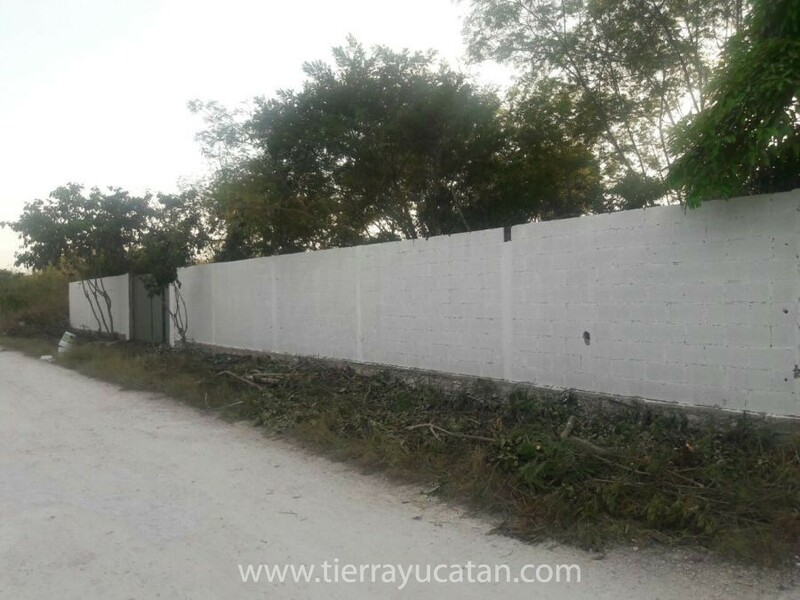 480 square meters of perimeter fence. 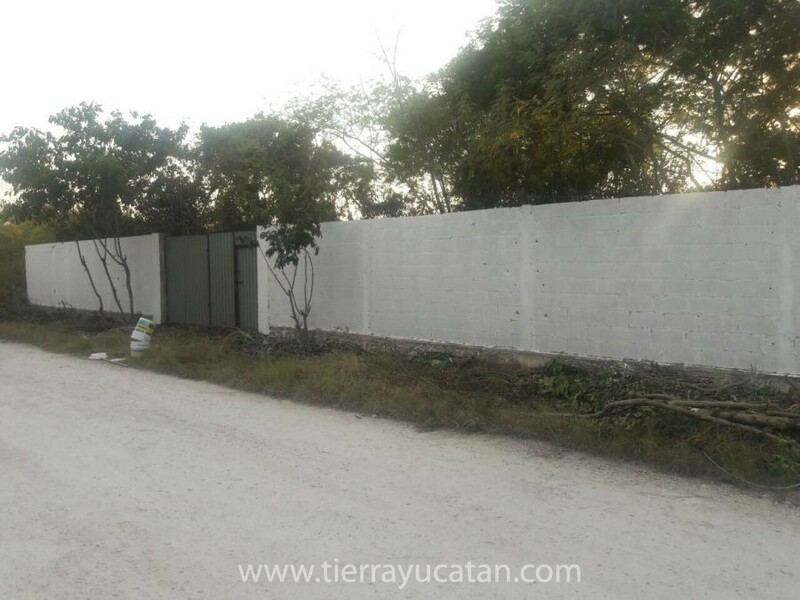 Construction of 10 x 15 approximately, roofed and finished with walls and ceilings usable for new project.